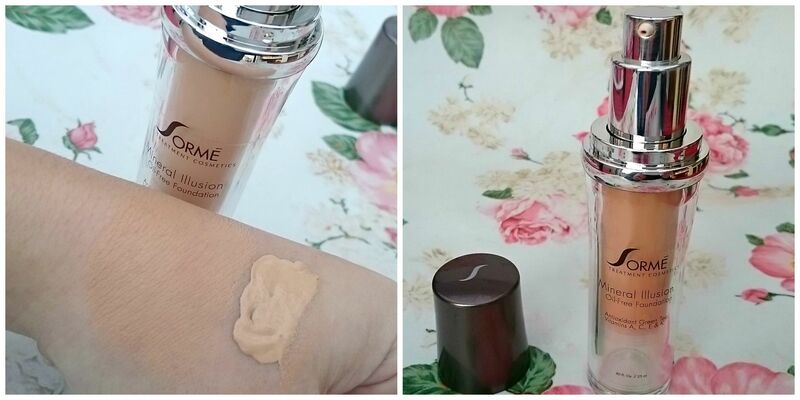 The Latest Foundation that has landed on my beauty desk is the Sorme Mineral illusions foundation. 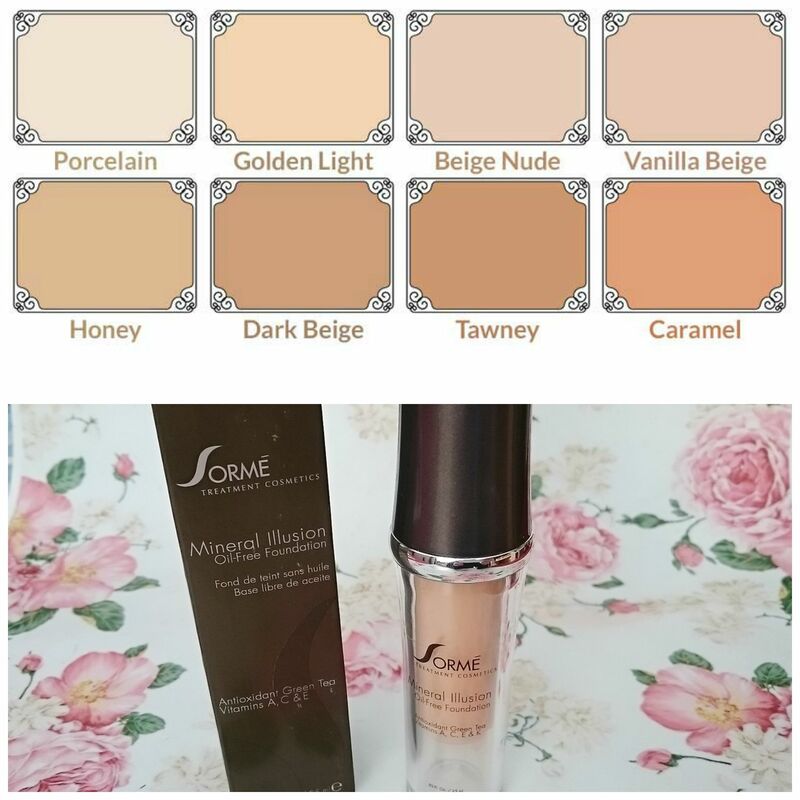 Sorme is new to SA and I am very happy that I discovered it as I have so far really enjoyed the products and its so refreshing to have a new brand to try out, Especial one that is good quality. Sormé Treatment Cosmetics is a make-up line built with natural botanical such as Aloe , Cucumber, Green Tea, Comfrey, and Shea Butter to name a few. This line also utilizes vitamins and minerals to nurture and enrich the skin. Treatment cosmetics are for everyone, you are never too young to start pampering your skin. Sormè is global brand with presence in the U.S, Canada, Central and South America, Asia, the Middle East, 12 European Countries and is now in South Africa! It can be tricky ordering foundation off of an online store because getting your color right with a new foundation from a brand you have never tried before can be difficult. The Sorme site has a nice little color chart for the different shades so it makes it easier and i ordered mine in “Golden Light” which looked like the right shade for me and when it arrived it was perfect. The color is great and it blends very well, the cover is buildable so you can get a medium to high finish that is long lasting! It is a oil free foundation yet it still gives skin a beautiful moisturized glow and you do not need to over moisturize skin before applying the product cause it is nourishing and provides skin with some moisture and helps hide fine lines and large pores. I have been trying this foundation now for two weeks and have used it every day. I am very happy with it and the results I get from it, The cover is great and it leaves my skin glowing. I love that its oil free and contains vitamins A, C, E and K and it is long lasting. It sells on the Sorme Site for R369 so that is about the average price in SA for a high quality foundation. 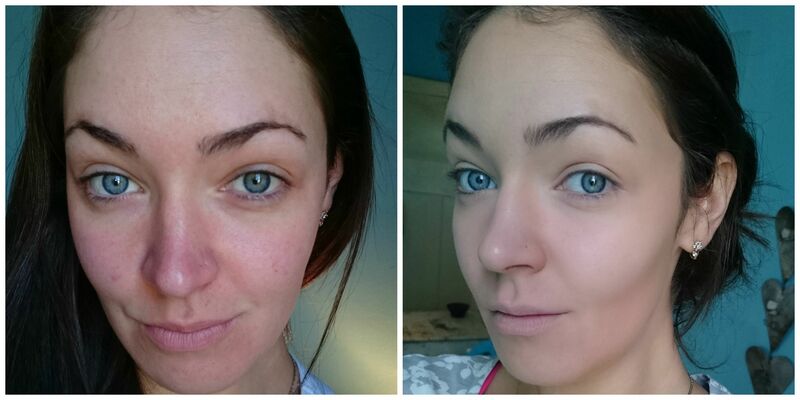 So here is a before and after foundation application photo so you can see the coverage you get.